A Utah girl with big dreams and an even bigger pup, Jamie Pace is a Salt Lake City-based blogger, feminist, environmentalist, giant-dog lover, and minimalist enthusiast. 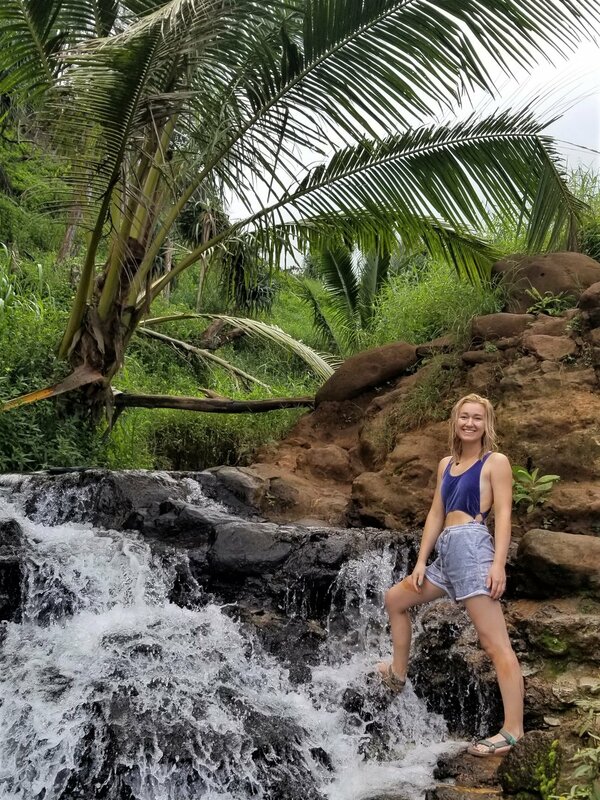 While working towards a bachelors degree in Nursing, Jamie runs this blog to cultivate a creative space for her other passions including anything DIY, travel, natural beauty, plastic free swaps, sustainable style, and stuffing her face—in a healthy and organic kind of way. When Jamie isn’t studying, sleeping or minimizing, you can find her wandering in the mountains, at the dog park with her fur baby or maybe on her next travel adventure (next stop Bali? ).